Update: Liquid Telecom contacted us today with a more updated map, which, since this article was still fresh, we just updated the article by replacing the old one.If you want higher res, you can click on the map to download a PDF version. We are told the map may be a month old, but since this doesn’t include Fibre to the Home, that’s a not a big deal. Liquid Telecom has the largest fibre footprint in Zimbabwe and, since earlier this year, on the continent as well. 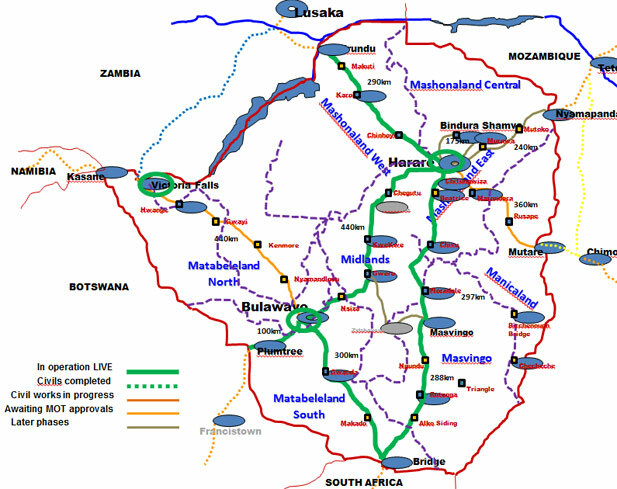 We will be making effort to get more maps from the other companies doing fibre in Zimbabwe, namely; PowerTel, Africom and Telecontract. Who is in charge, you or your gadget? Where is Zimbabwe’s technology? Why? I doubt “WIFI-ying” Harare CBD will cost that much. 20 Wifi hotspots will suffice. 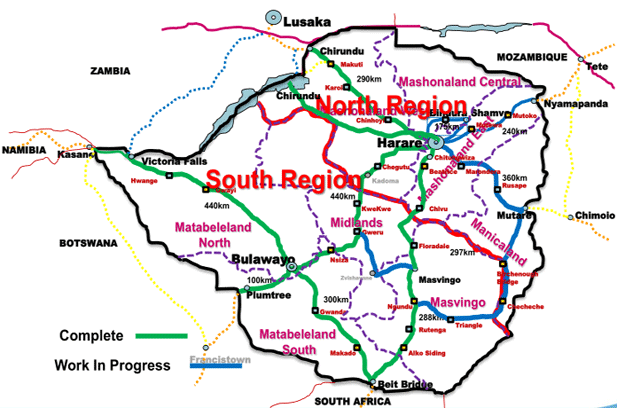 For for CBDs as small as masvingo, 5-10 hotspots is all thats needed. Note this is not free WIFI. http://www.alwayson.co.za/ has such services and can handle well over 1,000 WIFI users for each Hotel in SA, Swaziland, Namibia and Lesotho. The WIFI is fibre based and routed to SA (for SZ, NA and LS). very fast. Same model can work. i was in a hotel in capetown powered by alwayson the speed and reliability was worse than powertel!!! not saying its impossible, but the technical restrictions and AP limitations probably make it financially prohibitive to do, even on a pay for access model. Mountain View has only 75 000 odd residents. It is not a very densely populated place. vakaba blueprint ye telone ava ……. Spellcheck should also have been turned of, Lol! I would be more interested in a detailed Harare Fibre map. It’s everywhere but where is everywhere??? Do the blue ellipses have any significance? I see no description on your legend. Any development like this is good news. Yep. Not being socially responsible there. Amd these guys lied to me that they will connect Ngundu-Chiredzi bebfore the end of this year yet its not even on he proposed list!